Not every novel requires maps. When travel is part of the story, or the character is spending some time in a particular town or region, then making maps is a sensible way for me to ensure consistency. 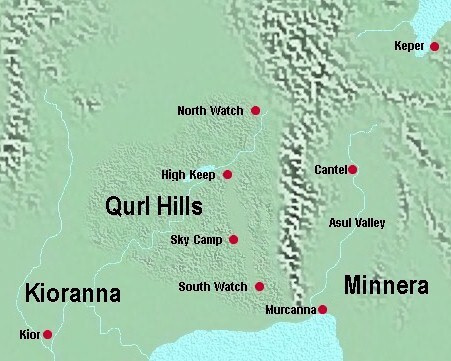 Below are maps made to assist in supporting the story. 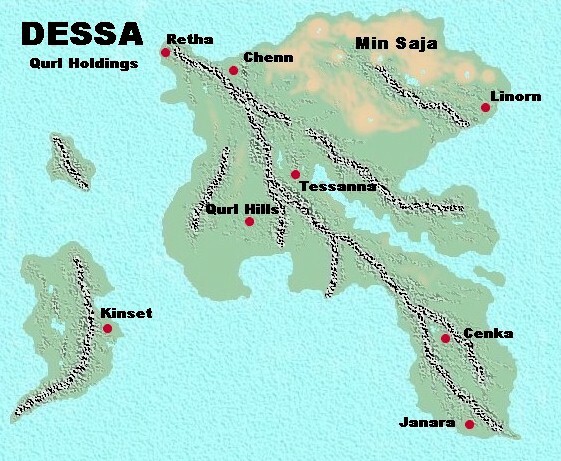 Slightly larger than Earth, Dessa is home to eight Qurl Holdings. This map also shows the region known as Min Saja - the dry lands whose scars are a testament to the power Qurl ancestors once wielded. 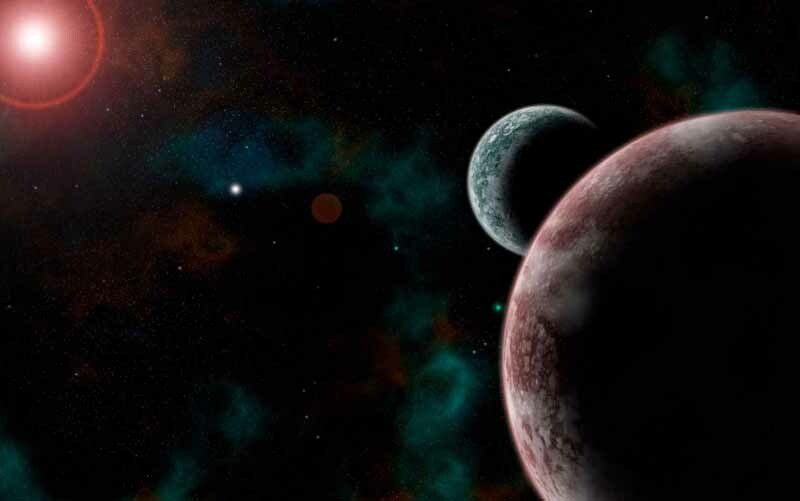 Qurl's story takes place within this area. Mapping this out helped greatly in establishing both the travel times, directions, and general feeling of travel for the novel. Medium to large scale combat demanded I make a map of some sort to measure out and pace the action. Individual engagements, artillery, and tactics depend greatly on the features and restrictions provided by a battlefield. 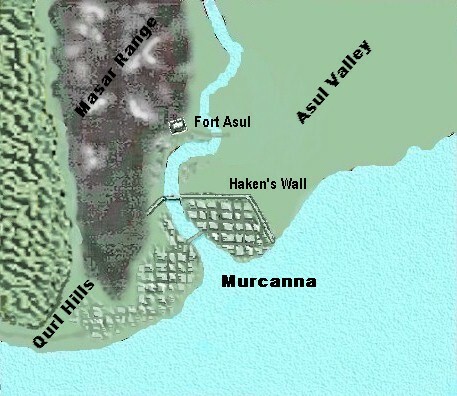 Here we have the site for the largest single engagement of the novel - the strategic Kiorannan city of Murcanna.